Welcome to the help pages for Mandelbrot Explorer Version 2.5.0! This is designed to be an easy to use application, that enables you to draw colourful fractal images in seconds, that also gives you full control over which fractals you draw and how you colour them. Before you start, you may wish to consult the ReadMe page, if you have not already done so. It contains important information about Mandelbrot Explorer, not least how to obtain the .NET Framework you need to run it. If you want to get started using Mandelbrot Explorer, see the guides to the basic features – you will be up and running quickly. Click to see what is new to this version. There are also help pages to help you use the various features that control colouration. 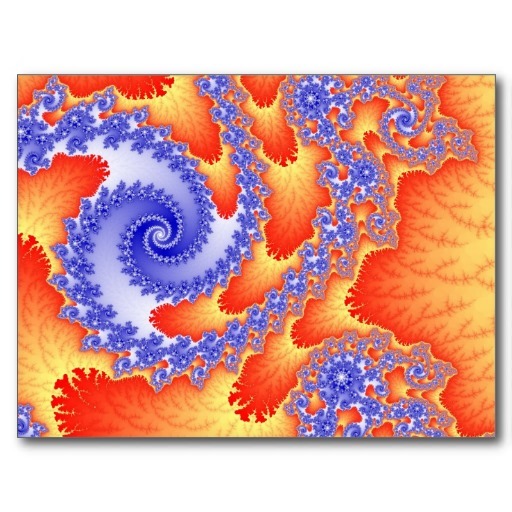 You might like to visit the Gallery on the Mandelbrot Explorer website. This will contain a number of images drawn with Mandelbrot Explorer, and some have the .FRR and .FRC files that drew them so that you can reproduce them.